A Mezuzah is a parchment scroll hand-written by a professional scribe in accordance with tradition of hundreds of laws. 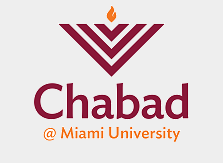 It contains two sections of Torah central to the Jewish faith, namely two paragraphs of Shmah ("Hear O Israel, the L-rd is our G-d, the L-rd is one.") It is attached to every doorpost of the house and brings protection and blessing to its owner, family and the Jewish people. 1) Purchase one for just $36. 2) Loan one for FREE with a fully refundable $30 deposit (refunded upon return). 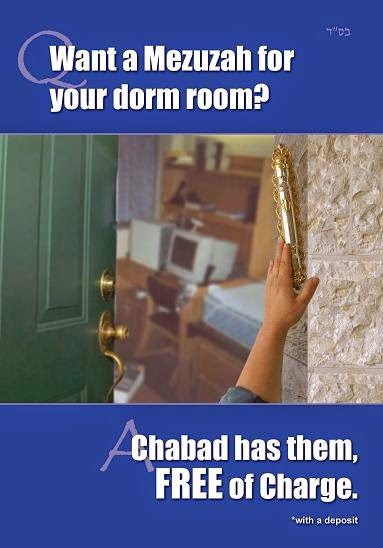 Please fill out the form below, to get your Mezuzah.